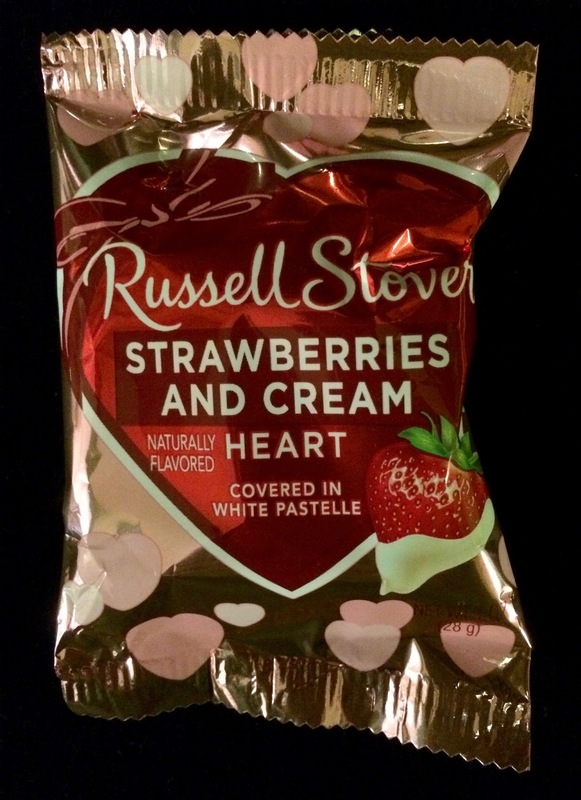 If you're looking to purchase a Valentine's Day sweet that feels special but isn't expensive, this Russell Stover Strawberries and Cream Heart in White Pastelle is just the ticket. It feels vaguely luxe despite the low price-tag. 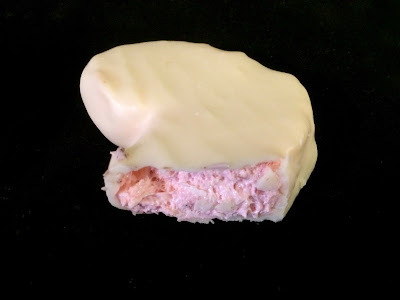 The strawberry cream is a really nice consistency halfway between frosting and marshmallow and the strawberry flavor is mellow. The white pastelle offsets the strawberry well, accenting the vanilla notes and providing a good base for the strawberry. The whole thing is really sweet, and I wish there was less sugar and more emphasis on cream. 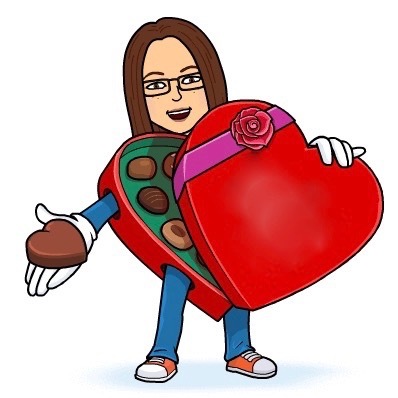 Overall, though, a really pleasant drugstore sweet for Valentine's Day.